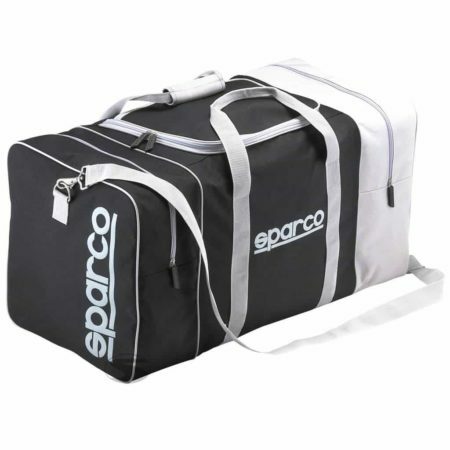 The Sparco Trip 2 kit bag is a large holdall for racing. 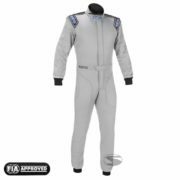 It comprises of three storage compartments – one large area in the centre of the bag and two small compartments at either end. Each compartment have a zip for secure closure. The bag is easily transported via two handles or an adjustable shoulder strap.